Cruise Night - Let's Go Cruisin! Located behind Bunnings, cnr Nepean Hwy & Bungower Rd, Mornington. Directions: South East of Melbourne CBD to Mornington. Via the Peninsula Link Freeway. Take the Bungower Rd off ramp to Mornington. Via the Moorooduc Hwy. Turn towards Mornington at the roundabout into Bungower Rd, over the railway line and enter the Lifestyle Centre on the right. Via the Nepean Hwy. Just turn into Bungower Rd and take left turn lane into Homemaker Centre. This retail complex provides excellent facilities. Off street parking for spectators in Bunnings. We operate an entrant’s door raffle. One $2 ticket/car at the entry gate gets you into the night’s raffle. Prizes are drawn at 7:00pm at the Sober Mule’s forecourt. 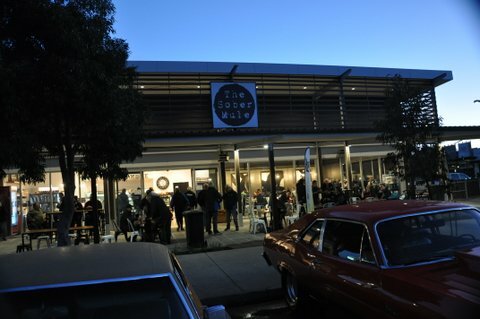 Just find a place to park your car and enjoy a relaxed couple of hours checking the 200 + cars that usually cruise in, grab some ‘walk around’ food or enjoy a sit down meal out on forecourt or inside. Kids are well catered for with a playground next to the Sober Mule. We’d like to thank the Homemaker centre’s owners, Aventus Peninsula Pty Ltd, who have made available their facility for our use. 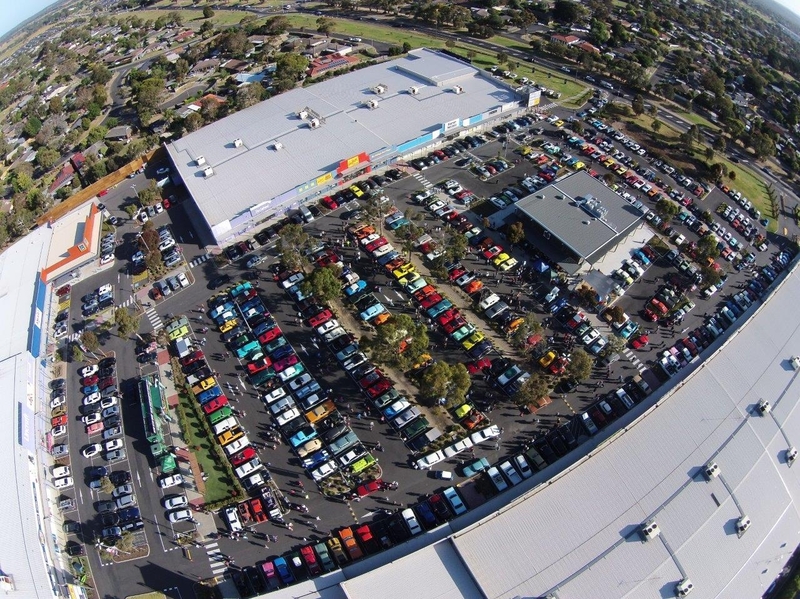 It enables car enthusiasts and their families from all over Melbourne to safely enjoy getting together even more. Glass Free: Our use of the Homemaker Centre requires us to be ‘glass free’. Any BYO in plastic or metal containers only please. All cars being driven to the cruise night need to be legally registered and roadworthy to gain entry. What’s meant by Legally Registered? ‘Club Permit’ Cars. You should have your log book correctly filled in. Trade Plates. You should be familiar with the conditions that apply to the use of your car with a trade plate attached and be sure that your vehicle is permitted to be driven to the cruise night. What’s Roadworthy? Is more about what’s ‘obviously unroadworthy’. So cars with ‘slicks’, open headers, no mudguards, etc, will not be admitted. Our cruise night aims to be a relaxed informal get together of car enthusiasts and their families to check out the cars, enjoy a night off cooking at home and catch up with old friends or make some new ones. Problems surrounding the legality of your car or unsociable behavior is only going to spoil your night out as well as ours. So help us keep the good vibe we enjoy going by doing the right thing. Please note we no longer host cruise nights for the winter months, i.e. June/July/August. We do however invite everyone that would like to continue to socialize on the 1st Tuesday of these 3 months to come along to the Baxter Tavern. 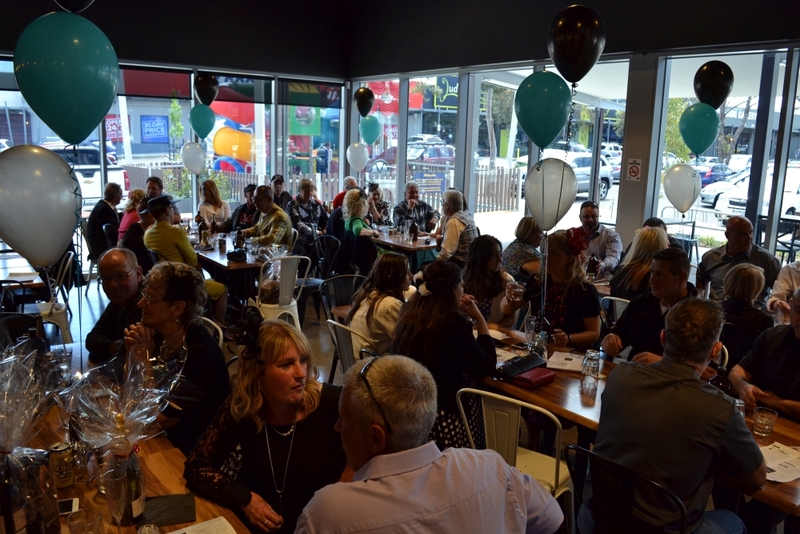 If you’d like to stay for a meal, please book your table directly with the Tavern [03 5971 2207] and mention that you’re with the Car Club and they’ll place your table in an area with all other LGC tables. These are low key social get togethers so there’s no flyer, Cruiser draw, etc. All this starts up at our September Cruise Night. 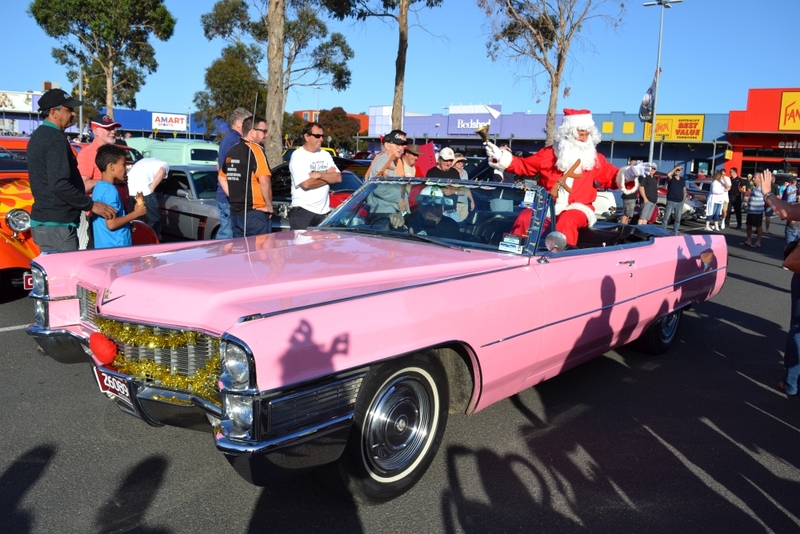 Being held on the 1st Tuesday of every month means the November Cruise Night falls on Melbourne Cup Day, a public holiday. 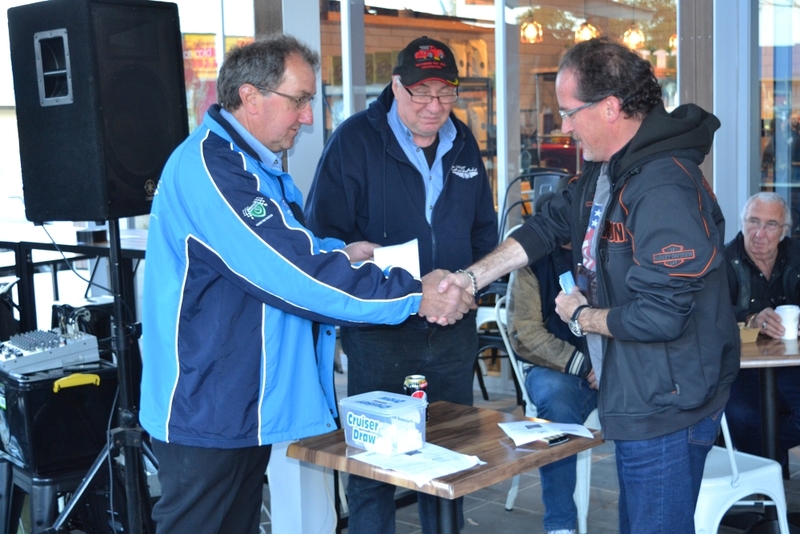 For a number of years we have hosted a Cup Carnival on the afternoon before the normal cruise night. Check out the Cup Carnival page on this web site to see what we have planned for this year. Our December cruise is hosted as Santa Cruz, our regular cruise night but with a Christmas theme. Just as Santa Claus is larger than life so is this cruise night with live entertainment, a visit from Santa himself and over $2000 in prizes in our Christmas Fund Raising Raffle. Entry is $5/car which includes one ticket in the night’s raffle. Additional raffle tickets are available at our tables for purchase. All proceeds from the raffle are donated to charitable organizations. This has been historically our biggest cruise night of each year. More details at the Santa Cruz page on this web site.